Kicking your metabolism into high gear can help you lose weight and have more energy. Here’s everything you need to know about giving your body a boost. What exactly is metabolism? If yours is slow, is there anything that can be done to speed it back up? And is faster always better? Simply put, our metabolism is the chemical reaction in the body’s cells that convert the food we eat into energy. Here’s how it works: when you eat, enzymes begin to break down foods into sugars, amino acids, fatty acids, and carbohydrates for absorption into the bloodstream. The blood transports these compounds to the cells where other enzymes continue to metabolize them for energy. This generated energy is either used immediately or stored in muscles, body fat, or the liver. Anyone who has dieted is likely familiar with one of metabolism’s key principles: calories. A calorie is a measure of how much energy a food provides, and your basal metabolic rate (BMR) is the rate at which your body burns calories while at rest. Although your BMR is partly genetic, you can influence your metabolism by making some healthy lifestyle changes, beginning with enhancing your gut health. I have listed below a few of my favorite hacks which can help you to boost metabolism. 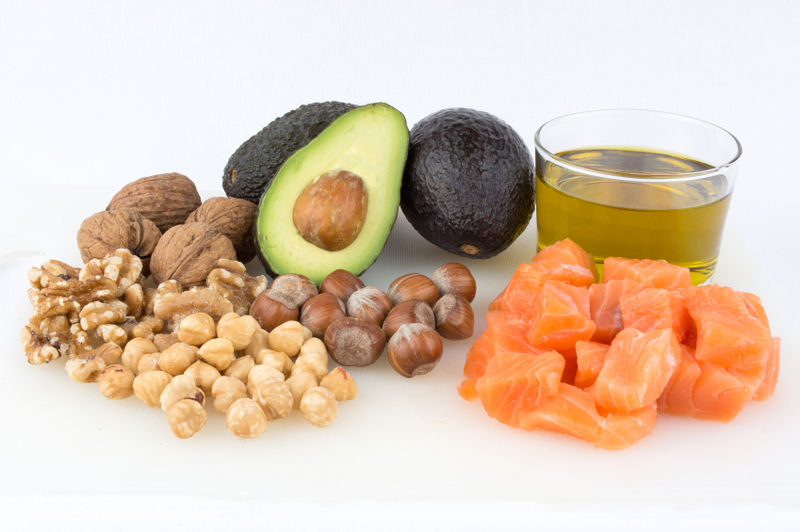 Healthy fats like avocados, nuts, and seeds, along with wild, fatty fish are your mitochondria’s preferred fuel. My favorite “gasoline” for your mitochondria is medium-chain triglycerides or MCT oil, which is found in coconut oil. Replacing other cooking fats with coconut oil may help boost your metabolism slightly. Through a process called thermogenesis, your body actually uses about 10% of its calorie intake for digestion. And since it takes longer for your body to digest protein than carbs or fat, eating a high protein diet can cause your body to expend more energy through this process—i.e. helping you burn more calories throughout the day. And not only can protein help boost your metabolism just by eating it, but a high protein diet can also help preserve muscle, especially when you’re cutting back on calories. Plus, as an added bonus, protein helps keep you full longer! High-glycemic, high-carb foods put tremendous stress on your mitochondria. 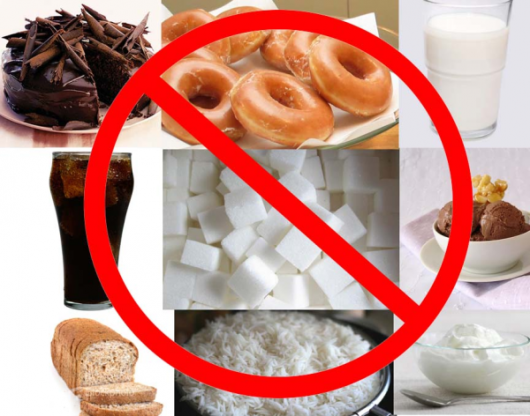 In fact, quickly absorbed carbs are the biggest driver that damages your entire system. If you’re looking for a single thing you can do to boost your metabolism, this is it: Develop more lean muscle, particularly through weightlifting exercise. If you want to increase your metabolism, gaining muscle is a surefire way to go about doing so. Yeah, I had to say this one. But it’s true: a 10 (or 12) minute HIIT session will boost your metabolism for up to 24 to 48 hours after your workout is finished. Compare this to regular sustained cardio, where your metabolism is raised during the workout but returns to its regular rate afterward. 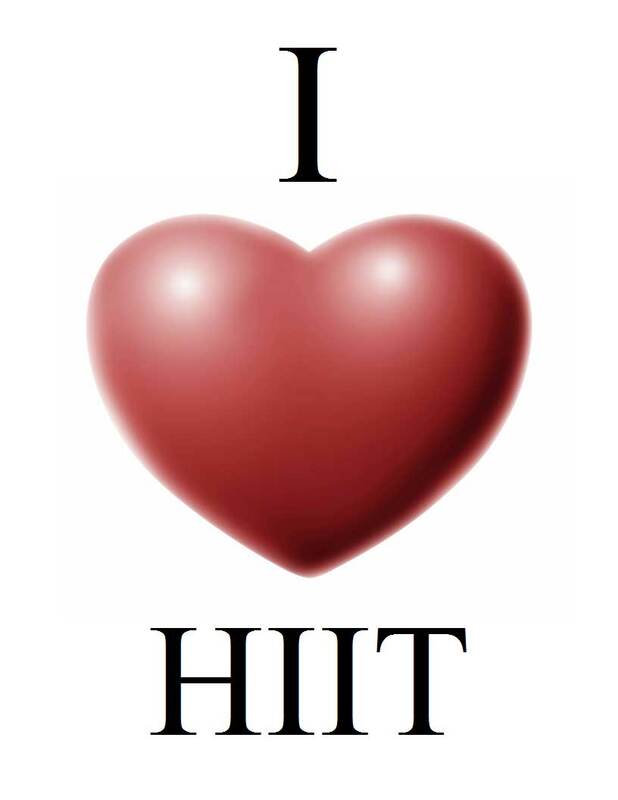 Basically, HIIT causes a spike in metabolism after you’re finished because your body is so strained from the intense workout it needs extra time to recover. Research shows high-intensity interval training (where you go all out for 30 to 60 seconds, slowing down for a couple of minutes, and repeating) coupled with strength training is an excellent way to make new, improved mitochondria. Strength training builds muscle and creates more mitochondria, while interval training improves mitochondrial function and how quickly they burn oxygen and calories. Some studies have shown that caffeine can boost your metabolism, by up to 11% in some cases. However, the effects of caffeine begin to wane the higher your tolerance is to it. That means that the more caffeine you drink, the more caffeine it will take to see effects. Sleep is vital for a number of physiological processes, most importantly, proper hormone production. Aim for 7-9 hours per night for the optimal function. Everything in our body, from digestion to our brain function, works better when we are able to relax and keep stress to a minimum. Plus, stress depletes the good bacteria in our gut, impacting our metabolism even further. For improved metabolism, incorporate meditation or another stress-relieving practice into your everyday routine. Make a commitment to nurture yourself with food, eat slowly, and listen to your body along the way. When you are in tune with your nutritional needs, it will be easier to sense when you’re craving something specific or when you’re satiated so that you won’t eat too much or too little—both can impede metabolic processes. Overeating adds too many calories that can overwhelm your body’s digestive processes and undereating sends your body into starvation mode, signaling it to hold on to fat to preserve resources. I know, you’ve heard this one before. But did you actually realize that drinking green tea can increase your metabolism by 4% over a 24 hour period? That can add up to an extra 70 calories burned a day, without putting much effort in. 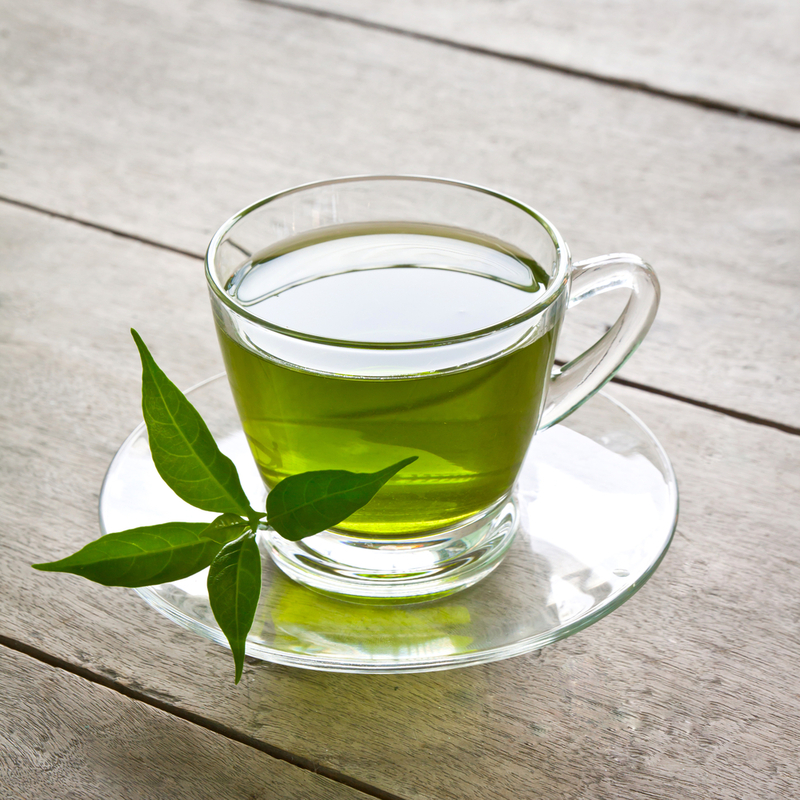 Green tea has also been shown to suppress fat absorption, support healthy glucose levels after eating a meal, prevent insulin spikes (which can cause fat storage), and reduce overall appetite. Pretty rad, right? If you have trouble getting the recommended 3-5 cups a day, try making it iced and adding lemon or even soda water to make a healthy, sugar-free soda. Drinking lemon water whenever possible and especially before meals can lower blood sugar peaks by about 10%—making it less likely your body will store carbohydrates and sugars as fat. 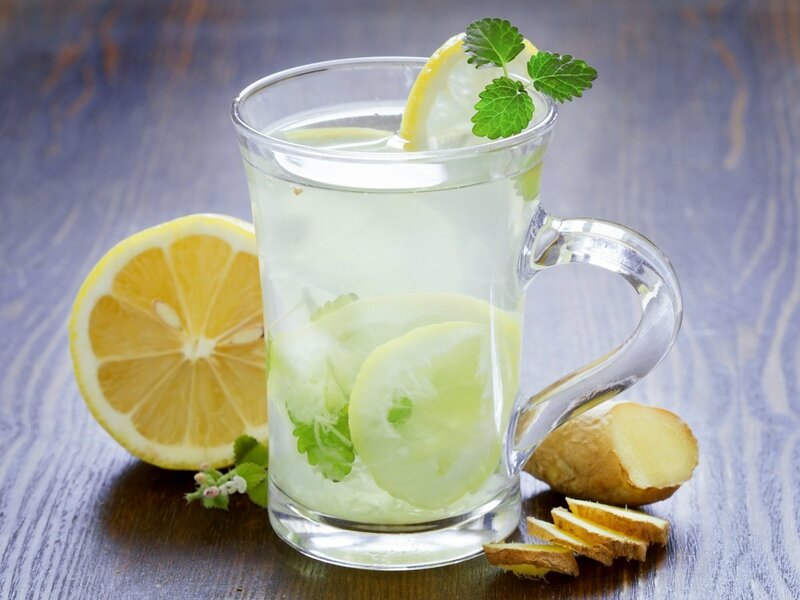 Plus, lemon water can help detox your liver, helping your metabolism to run more efficiently. This is one reason a lot of people (myself included) like to drink a giant glass of (iced) lemon water in the morning to start off the day. Just make sure you’re using freshly squeezed lemons for the full effect and not the prepackaged, chemical-laden stuff. People who drink water instead of sugary drinks are more successful at losing weight and keeping it off. This is because sugary drinks contain calories, so replacing them with water automatically reduces your calorie intake. However, drinking water may also temporarily speed up your metabolism. Studies have shown that drinking 17 ounces (0.5 liters) of water increases resting metabolism by 10–30% for about an hour. This calorie-burning effect may be even greater if you drink cold water, as your body uses energy to heat it up to body temperature. Water can also help fill you up. Studies show that drinking water a half an hour before you eat can help you eat less. One study of overweight adults found that those who drank half a liter of water before their meals lost 44% more weight than those who didn’t. The key is to get a little uncomfortably cold whenever possible—by taking a cold shower, an ice bath, walking to the mailbox and back without a jacket on, swimming in a slightly (or really) cold pool. It doesn’t have to be for that long—even 5 minutes a day of chilly temperatures will help. If you’ve ever read the 4-Hour Body by Tim Ferris (and if you haven’t, I highly recommend it), you probably remember the section on his cinnamon experiments. Basically, he found that eating about one and a half teaspoons of cinnamon a day can help regulate glucose levels, which in turn helps control weight gain. As a bonus, it can also actually help you feel full faster. 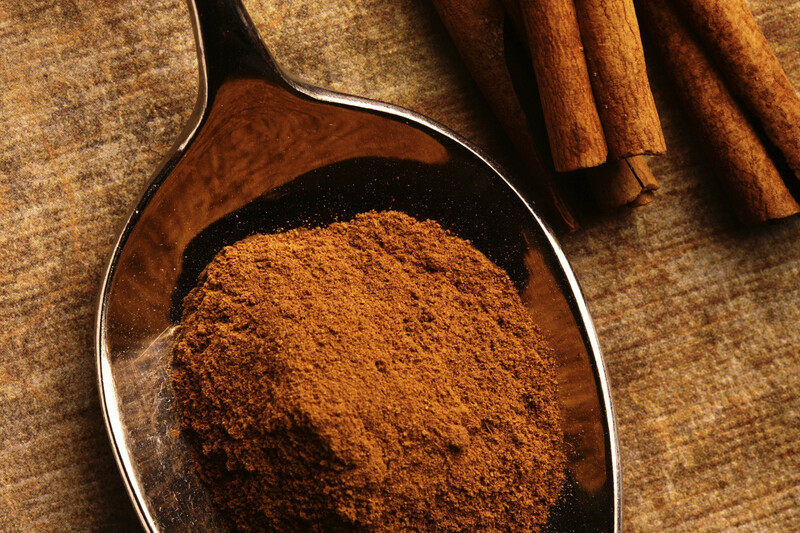 When buying cinnamon, try and get either Saigon cinnamon or Cassia cinnamon for maximum effect. Then sprinkle it in your coffee, in your oatmeal, or even on your protein pancakes. Just don’t go overboard—Tim found that there are active substances in cinnamon that can have an adverse effect if you consume too much of it. Help keep your thyroid running efficiently through ensuring you are supplementing your daily diet with selenium, zinc, copper, and iodine. The thyroid gland is known as an endocrine gland. The Thyroid gland stores and produces hormones that affect the function of virtually every organ in your body. Thyroid hormone (Triiodothyronine or T3) regulates our metabolic rate and is associated with modest changes in body weight and energy levels. Major targets of thyroid hormone are the skeleton, the heart, and the metabolic machinery of every cell. One study of capsaicin, at acceptable doses, predicted that eating peppers would burn around 10 additional calories per meal. Over 6.5 years, this could account for 1 pound (0.5 kg) of weight loss for an average-weight male. Alone, the effects of adding spices to your food may be quite small. 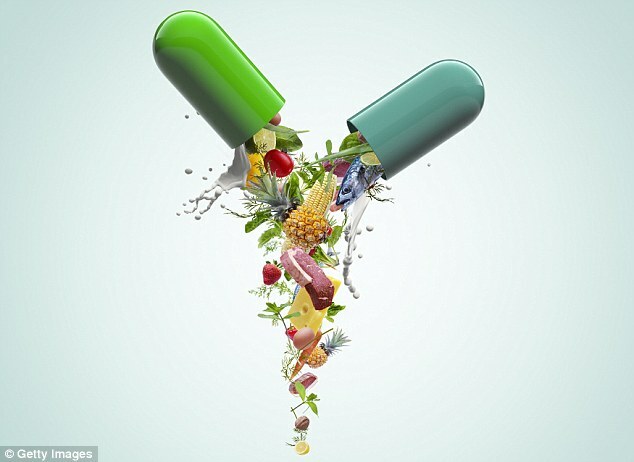 However, it may lead to a slight advantage when combined with other metabolism-boosting strategies. If you want to learn into more details, I suggest watching following video by Dr. Eric Berg. He talks about the details on how to fix a slow metabolism. Making small lifestyle changes and incorporating these tips into your routine can increase your metabolism. Having a higher metabolism can help you lose weight and keep it off, while also giving you more energy. Feeling revved up from all these metabolism hacks? Go do some burpees! Or drink some tea. Or something. Previous articleWhat Type of Exercise Burns Fat?